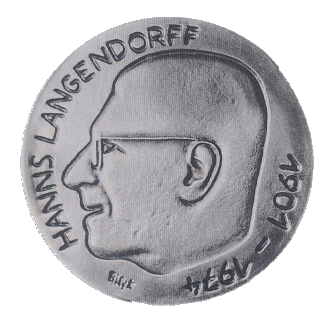 Continuing the fruitful research cooperation in the tradition of Hanns Langendorff, we are honored to invite you to the 8th Langendorff Symposiumin Freiburg! 1) STRIPE (PI: A.-L. Grosu) evaluated the role of SBRT in inoperable lung lesions. 2) PET-Plan (PI: U. Nestle), a multi-center randomized trial, compared FDG-PET and CT for target volume delineation in patients treated with definitive radiochemotherapy for locally advanced lung cancer. We would be honored to discuss these interesting results with you. The symposium will be a platform for presenting new interdisciplinary ,translational aspects in the evolving field of lung cancer. Focal points will include diagnosis, functional and biological imaging, immunology, targeted therapies, surgery, and radiation therapy. 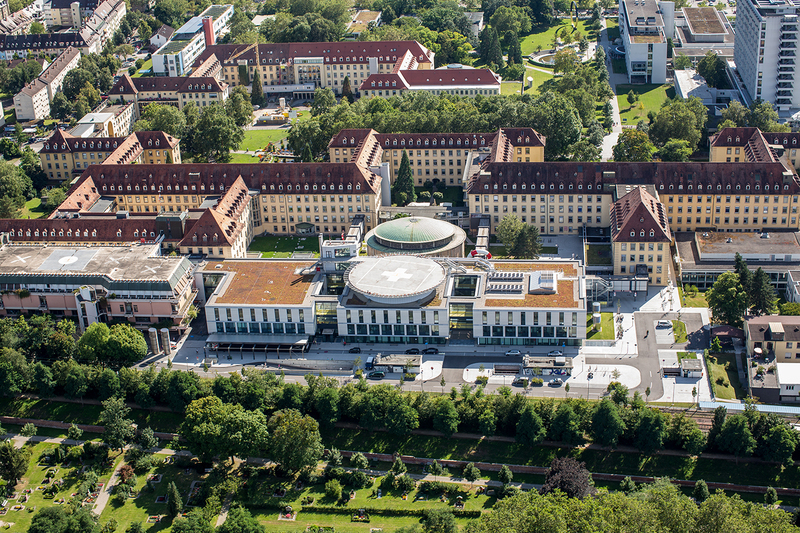 Join a multidisciplinary reunion of specialists in an international contribution for improving clinical practice and providing optimal care for our patients!